A catalytic converter is one of the most important components of your car as it controls harmful emissions – but how does it work and what happens if it goes wrong? In this guide, we’ll tell you everything you need to know, from how long you can expect a ‘cat’ to last for to how to spot potential problems. You may remember from chemistry lessons at school that a ‘catalyst’ is a substance that causes a chemical reaction. 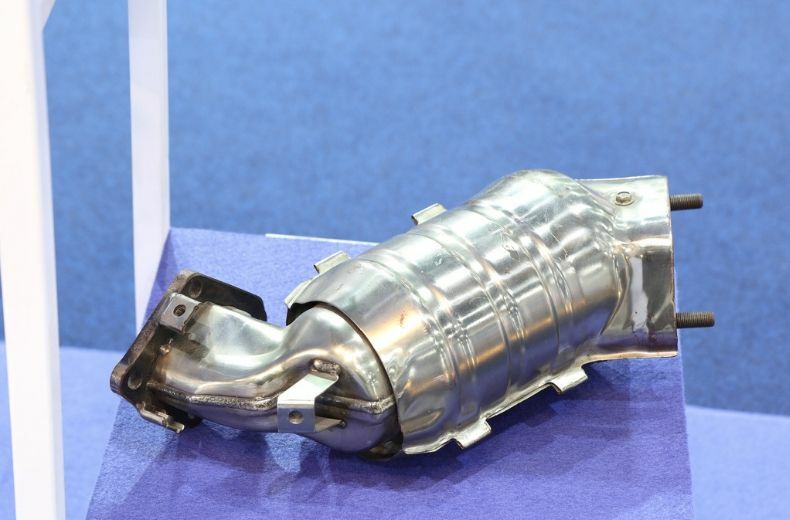 A catalytic converter employs this principle as it uses catalyst substances to clean up harmful gases from the engine before they exit the exhaust pipe. Generally speaking, a catalytic converter looks like an exhaust silencer, only slimmer and smaller. On modern cars, ‘cats’ are normally situated right up next to the engine so they’ll warm up quicker. They’re much more efficient when hot, which is why it makes sense for them to be located close to the engine where the temperature is higher. A car exhaust produces toxic emissions that are damaging to the environment if they’re released into the air, causing smog and acid rain. Since the 1950s, car manufacturers have been trying to find new ways to reduce the pollutant gases caused by vehicles. In 1975, the catalytic converter was born – and it’s now the most important part of a car’s emission control system. In 1993, it became law for all petrol cars manufactured in the UK to have a catalytic converter fitted to the exhaust to meet European emissions standards. Modern diesel cars have a diesel particulate filter (DPF) fitted. This does a similar job to a catalytic converter but removes soot and a greater number of particulates. All new cars sold in the UK must meet strict Euro emissions standards designed to clamp down on exhaust pollutants. READ MORE: Real-world driving emissions tests – what are they? The cat performs a vital function in breaking down harmful compounds. Inside its metal casing there are usually two ceramic blocks made up of thousands of micro cellular channels – which resemble a honeycomb. The surfaces of these ceramic blocks are coated with precious metals such as platinum, palladium and rhodium. Because they’re located close to the engine, they heat up and cause the chemical reaction that breaks down the toxic gases and converts them into carbon dioxide and water vapour before being emitted into the atmosphere. How long do catalytic converters last for? Catalytic converters often last for at least 10 years, or between 70,000 and 100,000 miles. However, it’s possible that the catalytic converter on a car that is used only for short start-stop journeys could wear out faster because the engine and cat won’t be able to reach their optimum operating temperature before being switched off. While they usually have a long lifespan, catalytic converters still need to be checked from time to time for both internal and external damage as faulty cats are expensive to repair. Get a full mechanical check and road-test for as little as £99*. 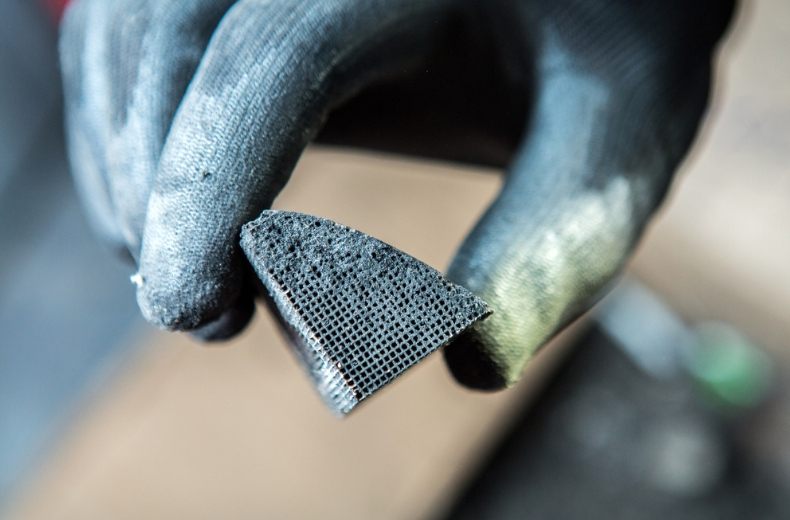 Over time, carbon deposits can build up inside the catalytic converter, meaning it can become clogged up. Other problems include overheating, contamination or physical damage. Contaminants can include oil and coolant, which can leak into the engine. These fluids then clog up the catalytic converter, causing a restriction in gases passing through the exhaust. If exhaust flow is hampered, less air can get into the engine, so the car doesn’t perform as efficiently as it should. 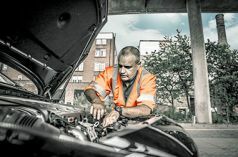 Overheating may be caused by excessive amounts of unburned fuel getting into the catalytic converter due to a misfiring spark plug or leaky exhaust valve. The Lambda sensor, which monitors the oxygen levels in your exhaust system, is another component that can malfunction. The outside of the catalytic converter can also be damaged by road debris, speed bumps or running over a kerb. Fortunately, most modern cars have on-board diagnostics that use oxygen sensors to detect changes to the exhaust fumes, so a red light will flash up on your dashboard if the cat isn’t working properly. If you suspect there’s a problem, take your car to a garage for inspection. Should you clean your catalytic converter? Your car will fail its MOT if there is an unacceptably high level of harmful emissions coming out of your exhaust. For some drivers, it might be worth their while cleaning their catalytic converter, especially those who mainly undertake short journeys. You can either take your car to a garage that offers an exhaust cleaning service or use a DIY fuel system cleaner. To prevent problems with an exhaust system occurring in the first place, it’s recommended that you use a premium branded fuel and undertake longer trips on motorways and dual-carriageways where you can get some speed up. How much do catalytic converters cost to replace? Cats can be very expensive to replace because of the precious metals used to make them, such as platinum and palladium. 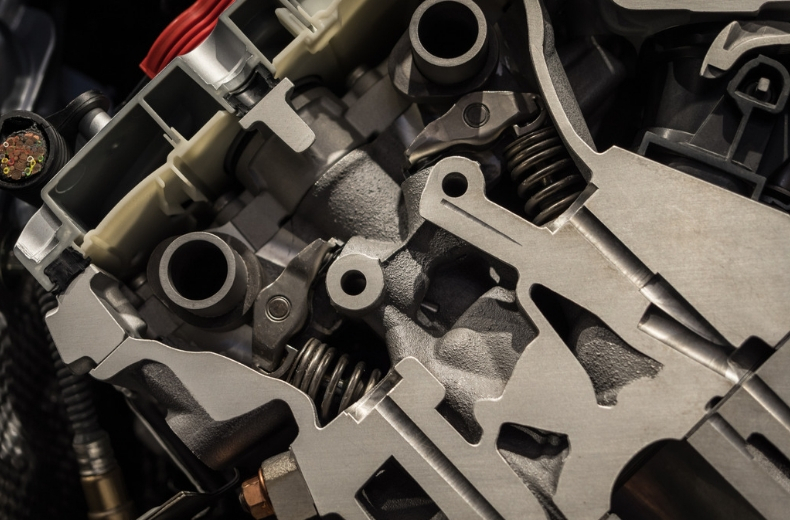 Prices can vary significantly depending on the type of car, engine and cat involved, but you can expect to pay hundreds, if not thousands, of pounds to have a new one fitted, especially if it’s an integral part of the exhaust manifold. That’s why it’s so important to have it checked periodically. *RAC Inspections are restricted to mainland UK, and are currently unavailable in Northern Ireland. Prices depend on the age, value and model of vehicle.